Welcome to another adventure into the multiverse! 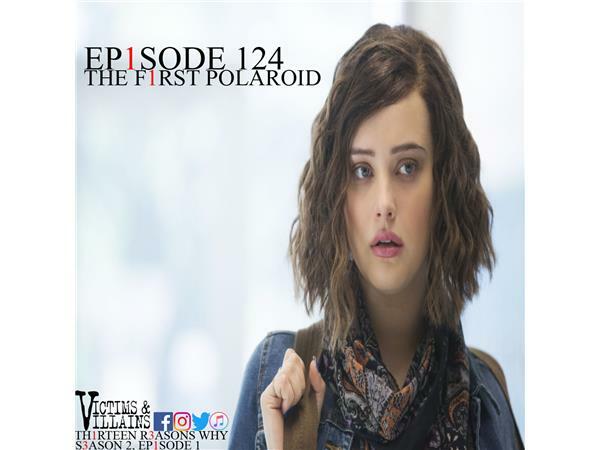 We're diving deep into the second season themes of 13 Reasons Why (Episode One) with Larry Mohrmann. Music by Logan McElroy & Shawn Davis. 13 Reasons Resources!